Hello!! I hope you're having a great week so far!! 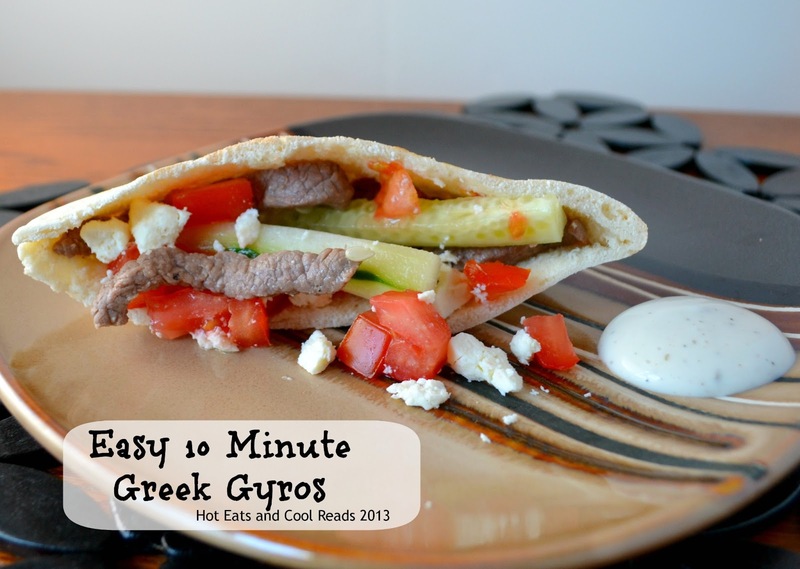 Today's recipe is Easy 10 Minute Greek Gyros! They are not traditional gyros, but close. 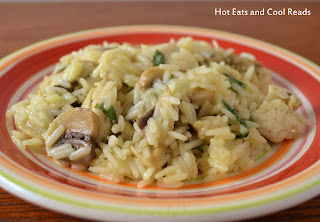 They are also very fast and easy to make! 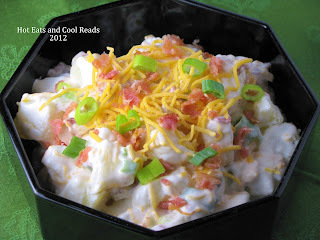 We really loved how they turned out and will be making them again when we need a quick meal! Toss beef with Greek seasoning. Heat the oil in a large skillet over medium high heat. 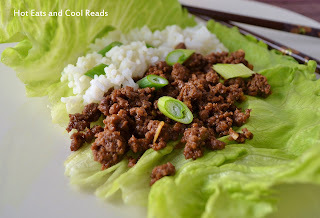 Add beef strips. Stir occasionally and cook for 4-5 minutes, until browned. Divide beef among the pitas. Top with tomato, cucumber, feta and ranch. Serve extra ranch on the side, if desired. I like easy gyros like this! What is in Greek Seasoning? Visiting from Marvelous Mondays! It has tons of different spices and seasonings. I just buy the pre mixed blend from the spice aisle at the grocery store! Thanks for stopping by!